Disposing a second appeal by ration card holder, Usha Devi, the CIC objected to procurement of letters from ration card holders stating that they had no complaints against the ration shops. The Commissioner Prof Madabhushi Sridhar, (M. Sridhar Acharyulu) said on 24.9.2014: as per National Food Security Act 2013, Public Distribution System (Control) Order, 2001 and the Public Distribution System Control Order, 2001 not only the applicant is entitled to information about the stock and sale details of FPS shop but also the people in general. The public authority was also under obligation to ensure that the record of FPS shop is maintained properly, as allotment of the food grains is done in accordance to it only. 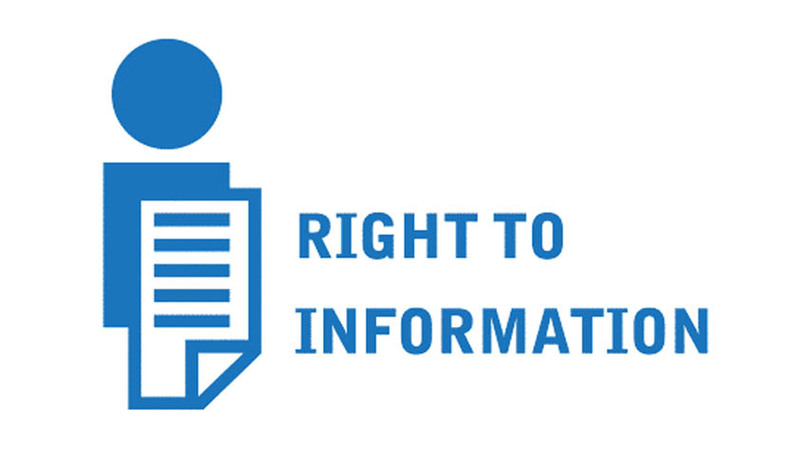 The Commission finds it necessary to remind the PIO and Public Authority that they have a duty to provide information both under RTI Act and NFS Act besides having to duty to enquire into the complaint/ redress grievance of the card holders.